In spring 2014, in three Nordic cities – Lahti in Finland, Stockholm in Sweden and Oslo in Norway – a diverse consortium of public and private actors kicked off a bold project that aims to build the missing link between sustainable built environment and sustainable services. This smart city project runs from May 2014 to October 2015. Twelve stakeholders and players from the fields of retail, research, construction, public sector and housing form a Smart Retro consortium, which aims to create a new business model for sustainable services. Unique in its diversity and high in expertise, this consortium pursues to develop a model to enable cities to reform their built environment and renew local economies in a sustainable fashion. The Smart Retro Acceleration Program for startups and entrepreneurs developing sustainable services is part of Smart Retro project. Why is Smart Retro relevant now? Smart Retro project addresses the European challenge of conducting a massive renovation throughout the continent while as having to sharply cut the emissions and revitalize regressive local economies. Nordic countries and rest of the Europe have a great amount of buildings from 50’s, 60’s and 70’s that are in urgent need of renovation. Those buildings comprise substantial part of the wealth in these countries but also are in response of a big part of total greenhouse gas emissions. Retail and many other forms of consumer business are in state of disruption because of digitalisation. Already now, this threatens to leave many neighbourhoods completely without any services within walking distance. 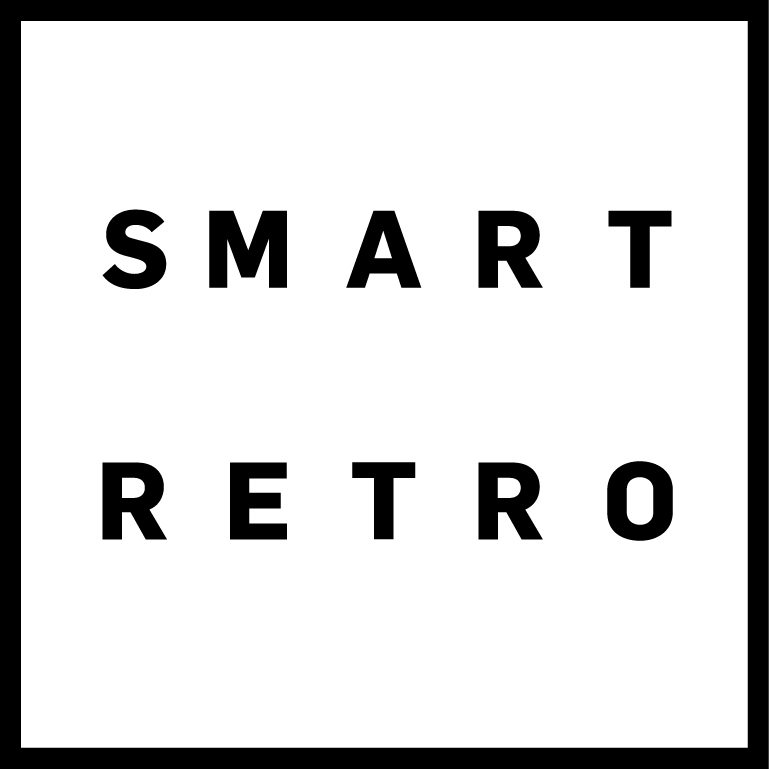 Smart Retro Pinterest board: Smart Retro – Proof of Concept on Pinterest.